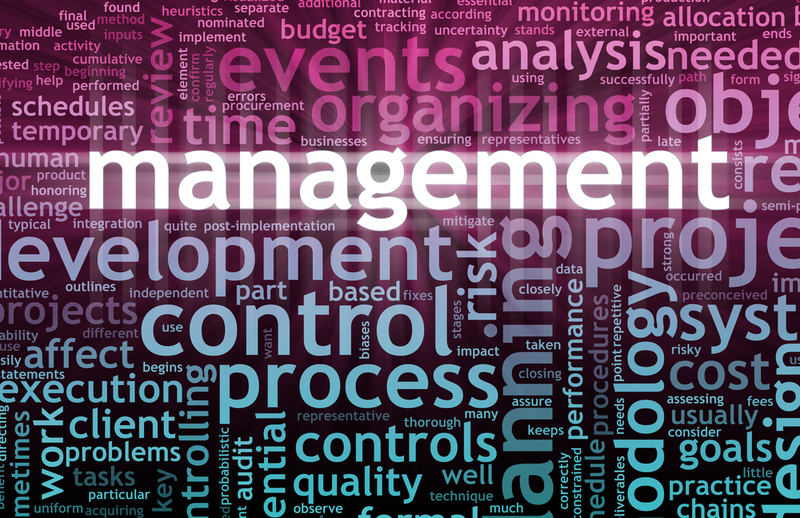 Operations Management is a program which provides 24/7 responsibility for your properties. Our management staff is available to address day-to-day or one-time problems. UOI takes full responsibility for the building(s) during non-business hours and is the primary receiver of calls from occupants, subcontractors, answering services and monitoring companies. Our management team is qualified to execute any type of commercial building repair or improvement.